It's adware /Adrak in Hindi. African shall vary widely, from India and Japan Industrial flavor. Of Japan and India produced what is effectively off the smell of seafood and meat. 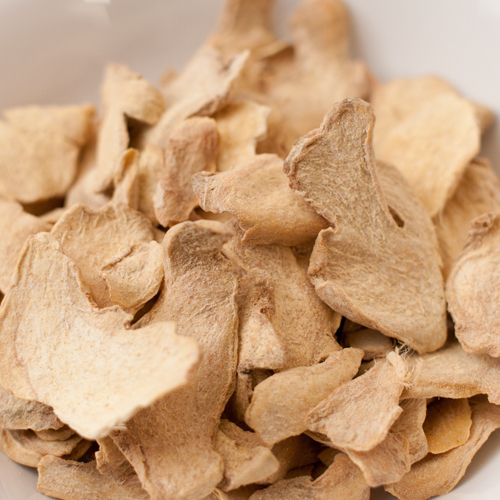 • Feature: slice the ginger in the perennial Ginger is dried. ◆ usage and more information: has the effect of appetite and circulation. Raw stuff, paste, dry until has been widely circulated, but odors strongly is in the raw state. 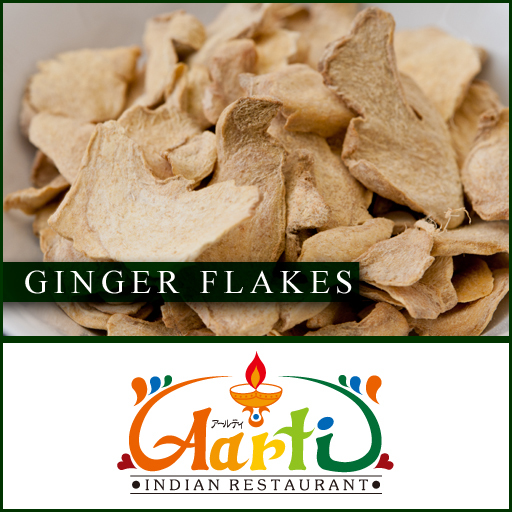 In addition used to mix spices such as curry powder, sweets and bread making is used. Put the tea, ginger tea, ginger Chai is recommended. How to save * After opening please store sealed in a cool location, avoiding direct sunlight, high temperature and high humidity. * After opening, as much as possible early use.